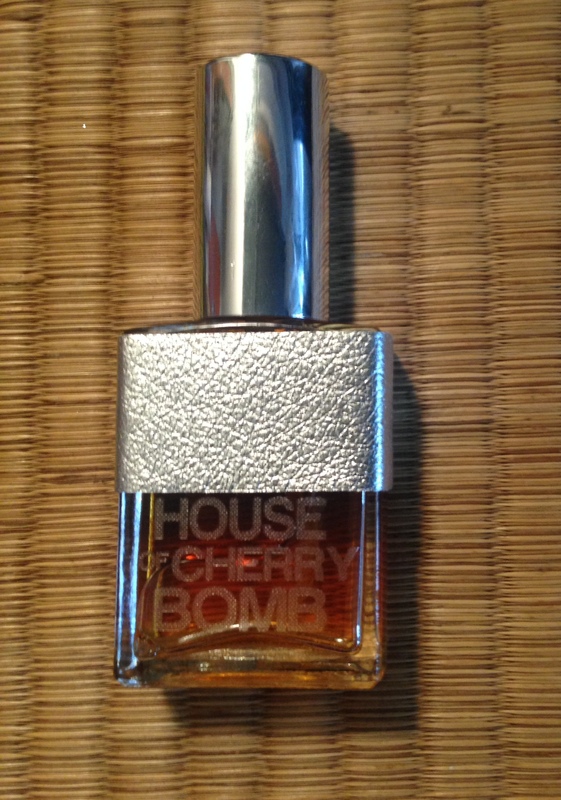 ← House of Cherry Bomb-Brooklyn Atelier Perfumes review of all six. New! Coffee Amber Vanilla Perfume. This scent, Coffee Amber Vanilla delves into the dark with bitter coffee, madagascar vanilla and a pairing of deep, amber, chestnut and agar woods. Many secret notes lie beneath, delicate hints of resins and ouds that call to the seduction of a cold evening.